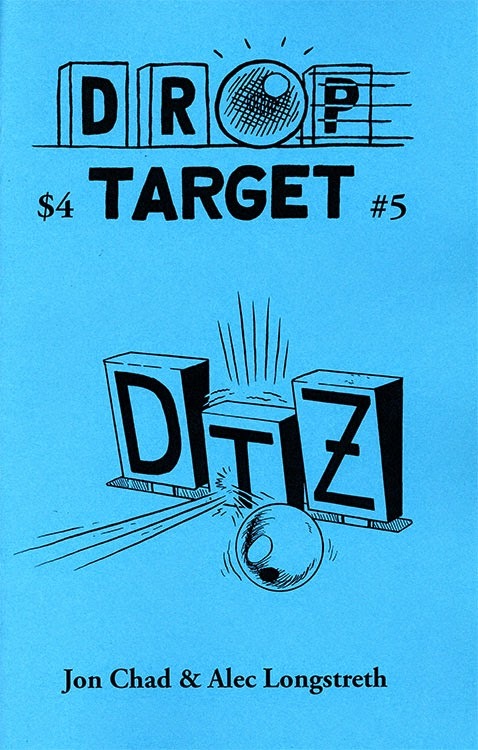 Drop Target Zine #5 is OUT OF PRINT. It has been collected in the Drop Target Omnibus! Just read this - was lucky enough to get a copy from Ryan Claytor at Expo and it's really great! Gonna include it in my first blog post for PAPA tonight!